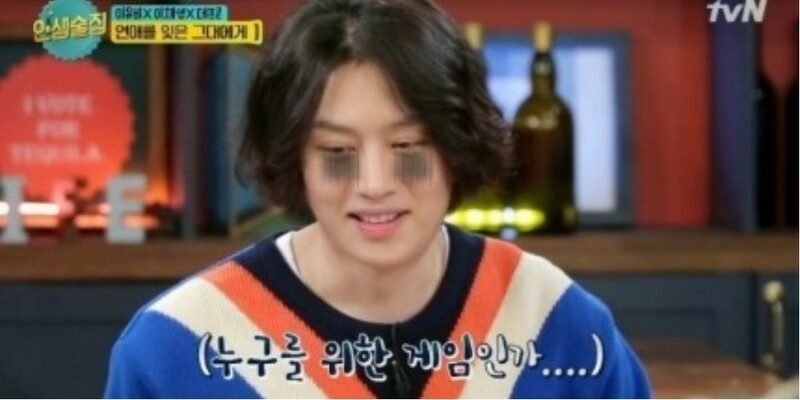 Super Junior's Heechul�unintentionally confessed his past relationship. 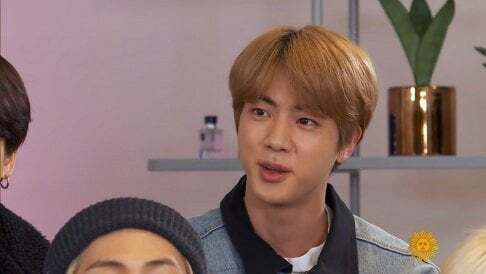 During the talk, the MCs and the guests played the 'Truth Game', and Heechul shared, "In the past, I had a gathering with Jung Hyung Don and Defconn hyung, and while we were hanging out, a girl hoobae�I know wanted to join so I told her to come." He continued, "The hyungs�kept on teasing, saying we look good together so then the hoobae�said, 'No, we can't. He's dating my�fellow member...'"